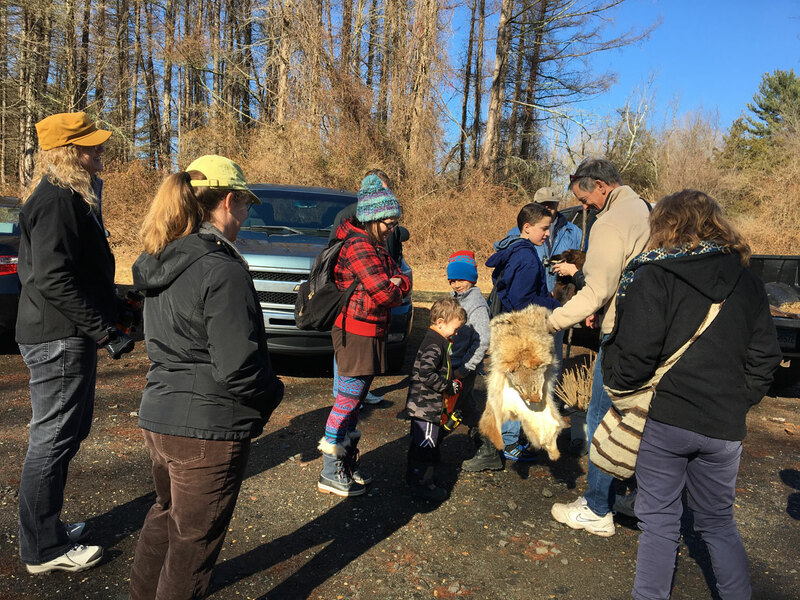 Not just a walk in the woods, the Branford Land Trust’s popular Animal Tracking classes are led enthusiastically by naturalists Tom Cleveland and Chris Woerner each winter. Come find out how to recognize animal footprints and other signs of their passage through the woods during two Animal Tracking Classes scheduled for Saturday, January 26 and Saturday, February 23 from 9:30 to 11am at the Lake Saltonstall Recreational Area. We’ll hope for snow, but it will be fun even without it! Please wear appropriate dress and comfortable, supportive walking shoes. Bring water. Walking sticks welcome. We’ll meet at the fishing area parking lot off of Hosley Avenue in Branford. The address is 100 Hosley Avenue and it is located approximately halfway down Hosley Avenue off of Route 1 to the south and Brushy Plain Road to the north. Expect moderate terrain, some sloping trails and inclines, rocky underfooting. Parents should be prepared to carry younger children if they get tired. Bad Weather dates: January 27 and February 24. Watch our Facebook page for possible schedule changes. For questions please call Tom Cleveland @ 203-981-9040. 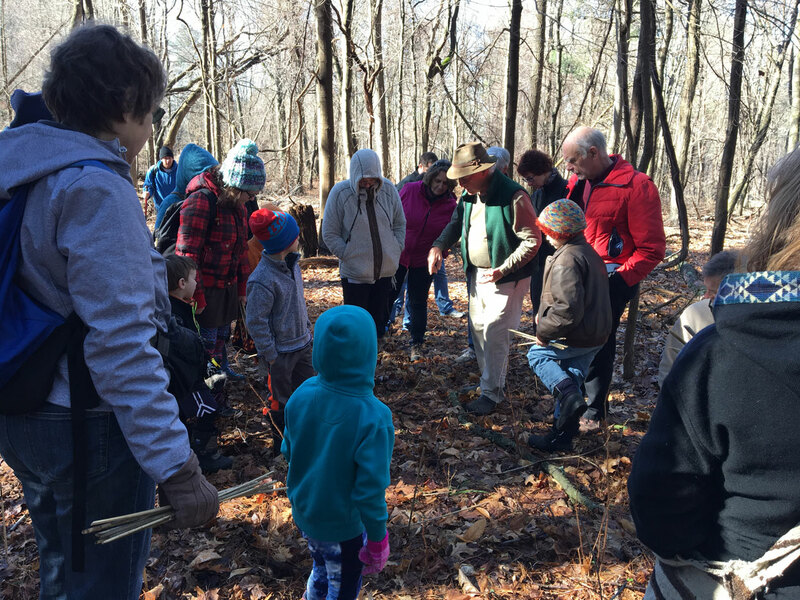 The Branford Land Trust is a non-profit organization, celebrating more than 50 years of protecting Branford’s open space and natural resources. This annual event is free and open to the public.